Minimum of 5 adults signed up required to hold class. Please sign up by Wednesday, May 8th! 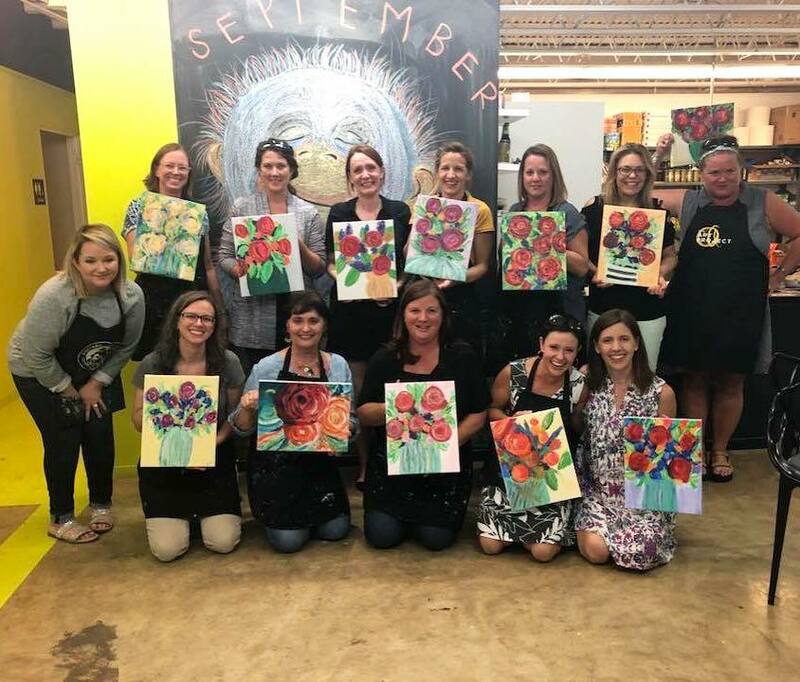 Interested in hosting your own private group for adults? Email us at art@artprojectmemphis.com!